Tickets on sale soon. Stay tuned! 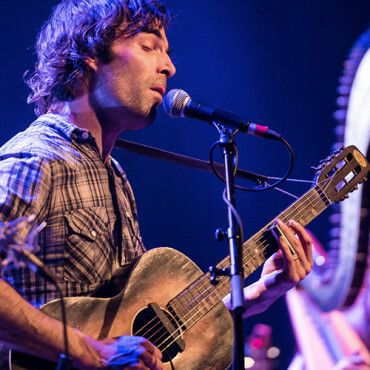 Talented guitarist, singer-songwriter, and frontman for the internationally-renowned band The Barr Brothers, Brad Barr is an American-born musician who calls Montreal his home since 2005. A main headliner at the 2015 Montreal Jazz Festival, he will perform there again this year with his band, along with other fellow musicians. With resolutely poetic lyrics and harmonious folk sounds, his music draws from the blues which, in his own words, is a human concept that exists in almost every culture. Join our TEAM right now! Joignez notre équipe dès maintenant! Design & Development by EquesMedia 2014-2019 All Rights Reserved.